Guest will be: Dr Dena Mangiamele– DVM, MPVM, MFS, is an animal shelter and forensic veterinarian. 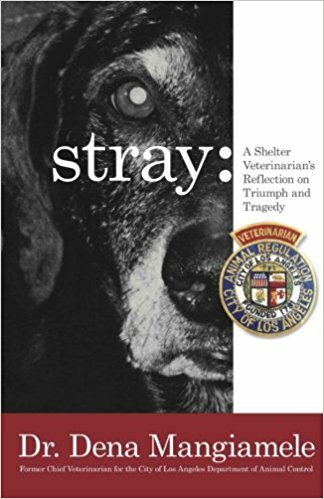 “stray” is a straightforward and sometimes hard hitting narrative of an animal shelter veterinarian in the late 1990’s in one of the largest animal control departments in the country, the City of Los Angeles. Dr. Mangiamele relates her journey concerning shelter animals and the people that care for them as she works in six city animal shelters. 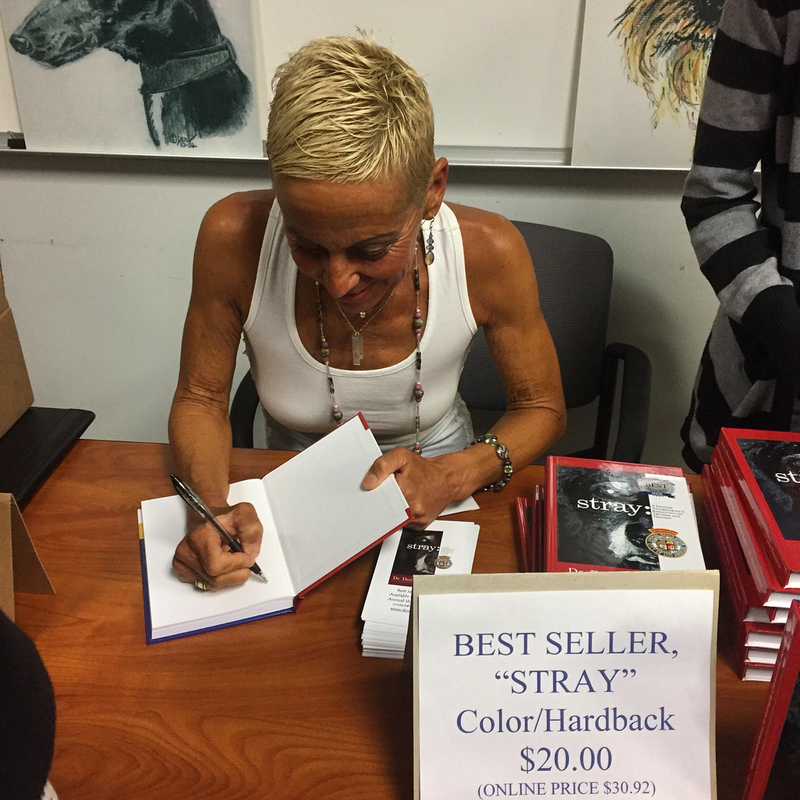 Never before has a reader had the opportunity to explore the inner workings of an animal shelter during the height of pet overpopulation—and to learn about the post-traumatic stress this work creates for employees, rescuers, and adopters. The City of Los Angeles—with its ethnic diversity, wide range of socioeconomic status, local community influences, and celebrities—serves as the backdrop for each chapter. The animal characters are sometimes loving and comic, sometimes dangerous, and often misunderstood. 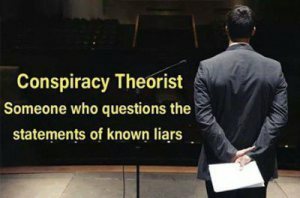 The human characters are dedicated and at times unconventional in their actions and ideas. This book is by no means an easy journey for the reader. These stories are filled with realism that will empower you, fill you with joy, make you cry, make you angry, and maybe change your views; but they will be stories you will cherish. 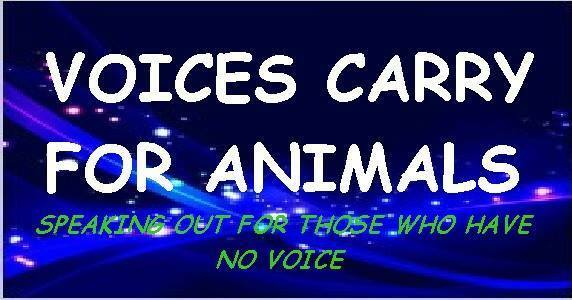 ________________________________________________________________________________________________*** Here is a link to all “Voices Carry for Animals” archived shows>> http://www.blogtalkradio.com/search?q=voices+carry+for+animals Listen and Share 24/7 Live Shows.